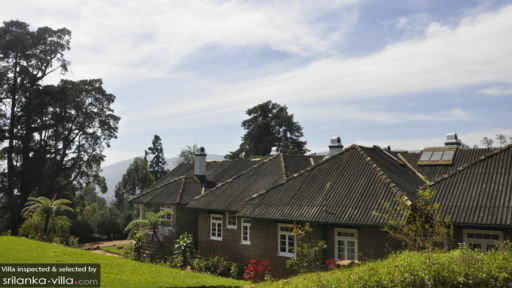 With its picturesque countryside scenery, cool mountain climate, rolling hills and colonial villas, Nuwara Eliya has earned itself the nickname of ‘Little England’. Only a few hours from Colombo, it is a great place for short trips to explore the natural attractions and tea plantations located around central Sri Lanka. 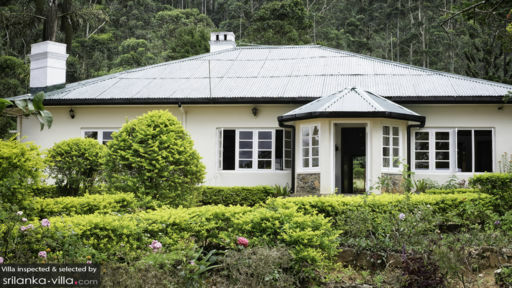 Villas in Nuwara Eliya are surrounded by lush greenery, reservoirs or lakes and colonial buildings. Along with the cooling weather, expansive gardens and attentive in-villa staff, it makes a perfect place for relaxing vacation with families and friends. During your time in Nuwara Eliya, take some time to visit Gregory Lake, a peaceful place for travellers to rest, relax and try horse-riding. Adma Agro Farm is another attraction in the region. 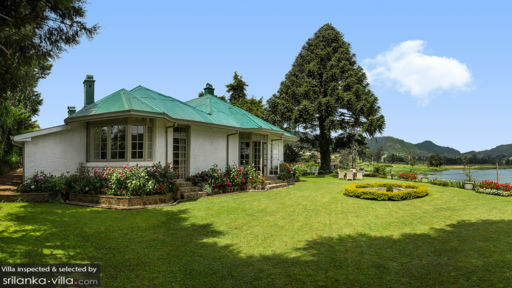 No visit to Nuwara Eliya is complete without visiting this farm, known for its strawberries. The cold climate is ideal for strawberries planting, and these little fruits taste perfect there! Finally, if you’re feeling adventurous, take a hike up to the summit of Adam’s Peak. It is no easy feat, but well worth the effort for the spectacular mountain-top views.